Sound familiar? Your partner says they don’t feel loved even though you say “I love you” at least five times a day. Or maybe you’re upset because you do all the work around the house—and yet your partner still feels like you don’t care. 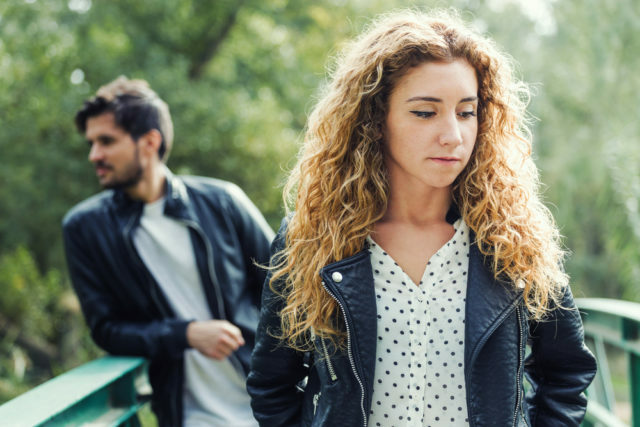 No matter what you both do, you just can’t seem to connect—it’s like you are experiencing a language barrier in your relationship. Well . . . you are. In his #1 New York Times bestselling book, The 5 Love Languages®, Dr. Gary Chapman empowers couples—whether they’ve just started dating or have been together forever—to overcome these problems of miscommunication by helping them decode their love languages. Dr. Chapman has observed throughout his decades of counseling couples that there are five universal ways people express and interpret love: words of affirmation, quality time, receiving gifts, acts of service, and physical touch. Problems arise, however, because people have the tendency to show love in the ways they naturally prefer to receive love. Therefore, despite their good intentions, the love they give may not always match and resonate with their partner the way in which it was intended, and vice versa. This is why the long hugs your partner gives you every day may not carry a lot of meaning to you. Or why you could send your partner all the romantic texts in the world, but somehow, they still don’t feel loved. Or why all the work you do around the house seems to go unnoticed and unappreciated. You feel like you’re giving an entire cake—but they act as if you are only divvying out crumbs. Enter “Love Nudge for Couples,” the brand-new official app of The 5 Love Languages® brand. It’s an engaging tool that not only empowers couples to connect and grow closer but also lets them have fun in the process. This playful, interactive app helps couples first figure out what their love languages are—then guides them in setting and tracking activities accordingly as they link accounts. They can send a “nudge” to each other to share their love-tank levels, send encouragements, suggest and set activity goals that correspond with each other’s love languages, and track their progress. Think of it as a fun fitness app for your relationship! Just as we work out regularly to keep our body healthy and strong, we need to do the same for our relationship. “Love Nudge for Couples” helps you continually replenish your and your partner’s love tank so both of you can consistently experience real and lasting fulfillment. 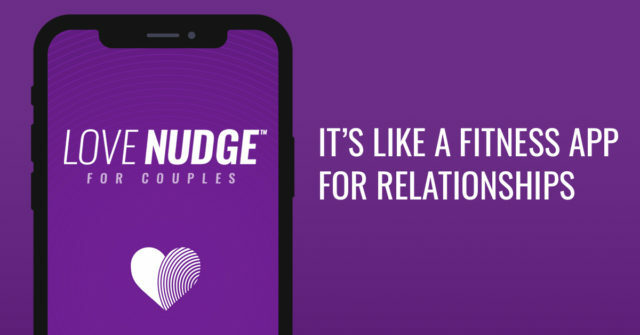 “Love Nudge for Couples” is available now on Apple Store or Google Play. The app is completely free for download with no in-app purchases. Find out more at LoveNudge.app.